BPW will be showcasing its new electro-hydraulic auxiliary steering system Active Reverse Control at IAA Commercial Vehicles 2018 in Hanover (Hall 26, Stand C31). This innovative system supports the steering functionality of trailers and is light, cost-effective and low-maintenance. This independent solution does not require approval, is particularly easy to install and can also be retrofitted depending on the chassis type. Loading and unloading often involves manoeuvring in tight spaces – in particular for vehicles such as tankers that collect milk from farms or trucks that deliver drinks to supermarkets. This takes a great deal of time and frequently results in damage to the vehicle. Until now, mechanical self-steering axles could only be of assistance when the vehicle was travelling forwards. 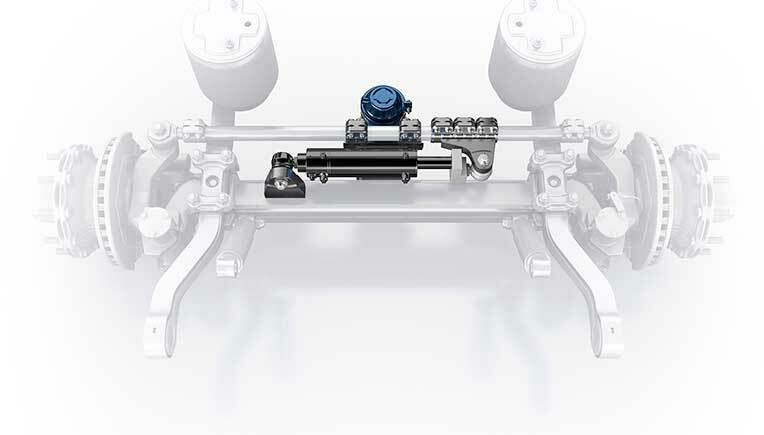 The innovative auxiliary steering system from the BPW Group now also provides steering functionality – and therefore trailer manoeuvrability – during reverse manoeuvres. The vehicle can therefore be manoeuvred quicker and automatically in reverse. Collisions can also be avoided, “Until now, this function could only be achieved with active steering and the entire vehicle concept usually had to be adapted to this. Such solutions are complex and expensive”’ explains Bernhard Rossenbach, head of product management at BPW. 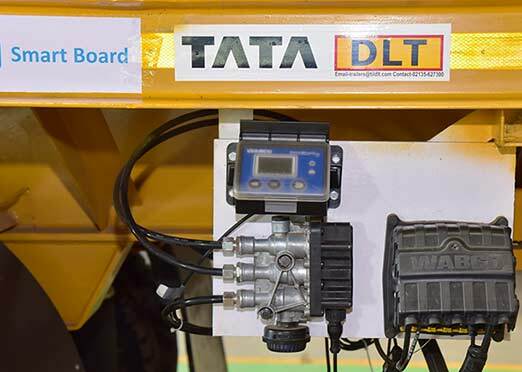 “Vehicles with active steering systems are customised solutions. We wanted to offer a product that complements our portfolio perfectly and at the same time is easy for customers to install and to integrate in their existing vehicle concept, “ added Rossenbach. The new system from BPW consists of a control unit, a hydraulic unit and a steering cylinder with an integrated steering angle sensor. The steering cylinder is fitted locally on the self-steering axle and is operated via the hydraulic unit with reservoir. The steering operates fully automatically but can also be operated manually with a remote control: as soon as the driver engages the reverse gear, the steering system is activated via the reversing lights and the rotational speed and rotational direction sensor. The control unit uses innovative sensor technology that automatically detects the direction and angle of steering. The auxiliary steering system is only activated during reverse travel. During forwards travel, the system is passive and the steering is performed mechanically via the self-steering action.